How do you know which materials testing approach to take? How do you choose the appropriate materials characterization techniques? How do you interpret analytical testing data to provide actionable results? EAG’s materials scientists and engineers know how to provide the essential information to improve product performance and develop new materials/processes. 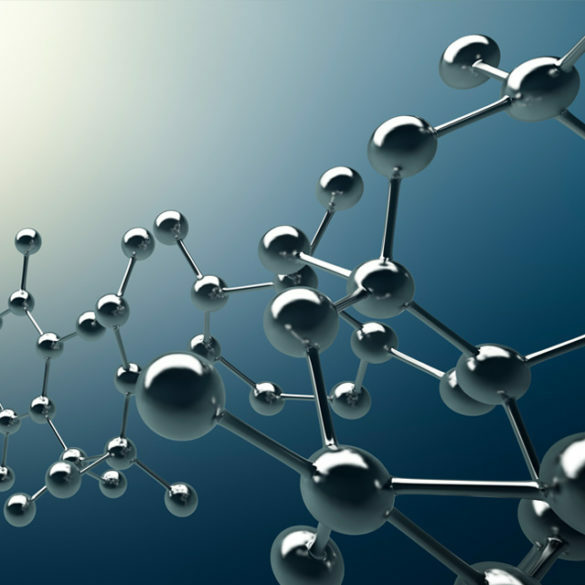 When it comes to understanding the physical structure, chemical properties and composition of materials, no scientific services company offers the breadth of experience, diversity of analytical techniques of technical ingenuity of EAG. From polymers to composites, thin films to superalloys—we know how to leverage materials sciences to gain a competitive edge. At EAG Laboratories, we don’t just perform testing, we drive commercial success—through thoughtfully designed investigations, technically superior analyses and expert interpretation of data. Since we began as Charles Evans & Associates in 1978, and continued as Evans Analytical Group for many years, we have been at the forefront for materials characterization and surface analysis services. Our quality certifications and accreditations provide a strong foundation for our laboratory locations around the world. Contact us today by completing the Ask EAG..Now! form or calling 800-366-3867.